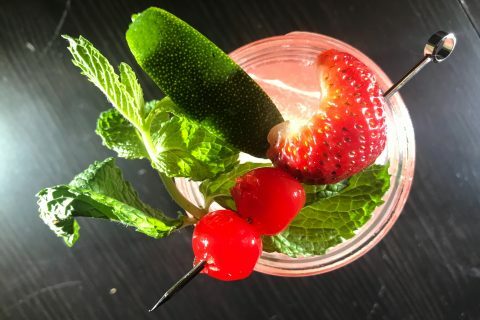 In our continuing effort to up your celebratory game, we are bringing you yet another amazing Champagne cocktail to help ring in the New Year with friends and family. While yesterday’s cocktail will be higher on the citrus notes, this one will be hitting the lower molasses notes with highlights of rum and lime. 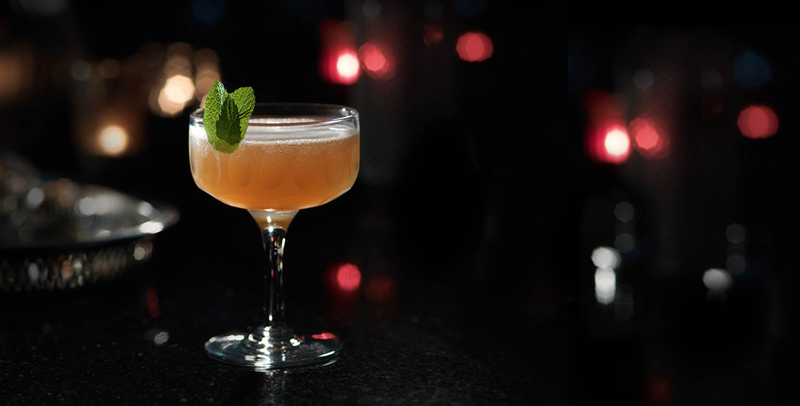 This Old Cuban recipe is very traditional, and in light of the recent Cuban/US relations news, seemingly very appropriate to add to our celebratory mix. With the Bacardi 8 Años rum, the flavors will also work for all climates, from the beach to the snow. If you want to take it to another level, find an older rum, but don’t go spiced. You want the qualities of the spirit to be enhanced by the other ingredients, not fighting. In a cocktail shaker, place mint leaves, then add the lime juice, syrup. Press the mixture gently into the shaker with your muddler. Next pour in the BACARDÍ 8 Años rum, Angostura® Bitters and ice. Place the lid on the shaker then shake everything well. Strain the mix into a cocktail glass and top it up with champagne. 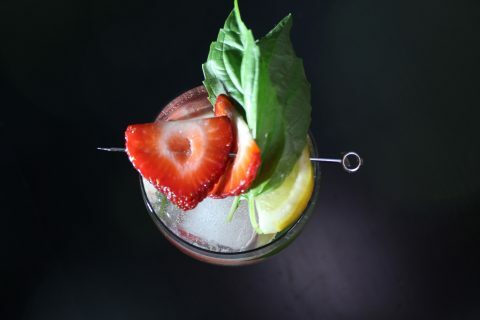 Garnish the drink with mint leaves. Thank you to Bacardi for sharing this delicious recipe with us.